Keith Olbermann, the former top-rated host of “Countdown” on the news channel MSNBC, will announce his next television home on Tuesday, and people familiar with his plans pointed Monday to a possible deal with the public affairs channel Current TV. Neither Mr. Olbermann, his representatives, or executives from Current TV would comment on the move, but they did not deny that the channel, which counts former Vice President Al Gore as one of its founders, will become at least one partner in Mr. Olbermann’s future media plans. 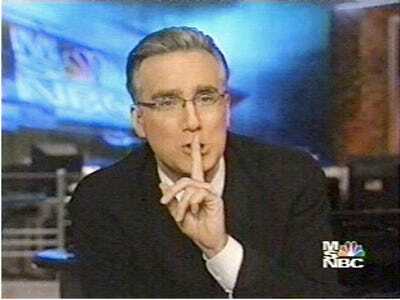 One of the people with knowledge of the plans said Mr. Olbermann would have an equity stake in Current TV. The people insisted on anonymity because they were not authorised by their employers to comment in advance of the official announcement.